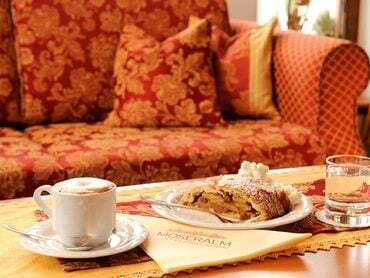 At the Moseralm Alpine Hotel, the complete well-being of all its guests is a top priority. 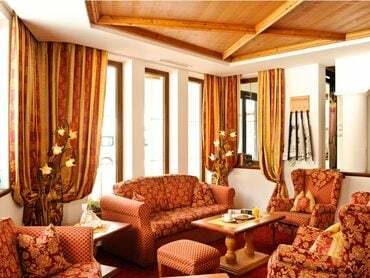 Just relax and soak up the rich, authentic atmosphere of the traditional "Stube" (parlor / sitting room) and get ready for the coming culinary delights. 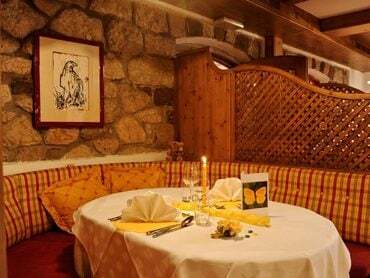 We offer thematic evenings with special regional dishes based on delicious recipes and traditional South Tyrolean cuisine. You are guaranteed a unique and pleasurable culinary experience. Bon Appétit!